Schwegman Attorney, Theresa Stadheim will be speaking in the Strafford CLE webinar, “Functional Claiming for Mechanical and Electrical Arts” on Thursday September 7, 2017 at 1:00pm. Theresa will be part of a panel examining recent court treatment and how to navigate the issue of functionality given the uncertainties in the context of prosecution and litigation. What impact will the Williamson decision have on functional claim interpretation for patents in the electrical arts and mechanical arts? What are the risks of a 112(f) interpretation for the patentee? What is sufficient structure for supporting 112(f) claims? What are best practices for drafting specifications to support functional claims? A live Q&A will take place after the presentations. Theresa’s practice involves writing and prosecuting patent applications in the areas of wireless technologies, computer architecture and programming, and memory devices, with a particular focus on standards-setting. 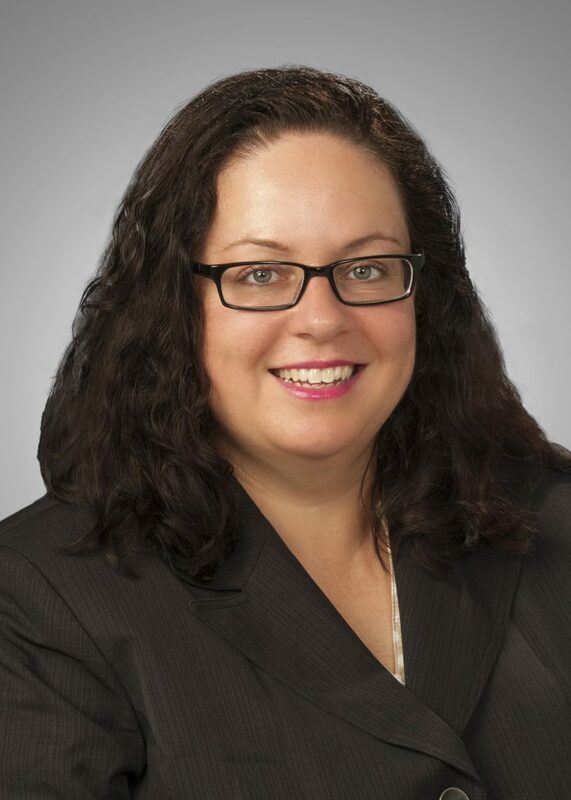 Prior to becoming an attorney, Theresa worked as a designer of electrical, software and firmware systems for leading companies in the automotive industry and printing industry, including John Deere, Datacard, and HP/Colorspan.